Lip Augmentation is a cosmetic procedure designed to enhance the lips. 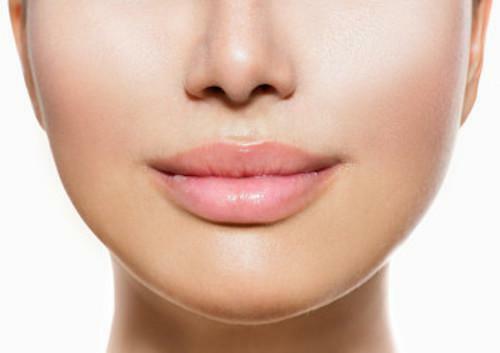 Many people are unhappy with the lips they were born because they feel that one or both lips are inadequately thin. Some people use lip augmentation to fill out lips that have decreased in fullness over time and to fill in those vertical creases around the lips. Dr. Brennan works with each patient to customize the procedure to create the most natural looking enhancement for their features. If you are interested in getting fuller, more pouty lips, or smoothing out lines and wrinkles around the lips, or getting better definition in your lips…Lip Augmentation may be right for you. Lip Augmentation is achieved either through dermal filler injections or with a surgical lip implant. The first option produces results that are not permanent, while the second option is a long lasting solution. 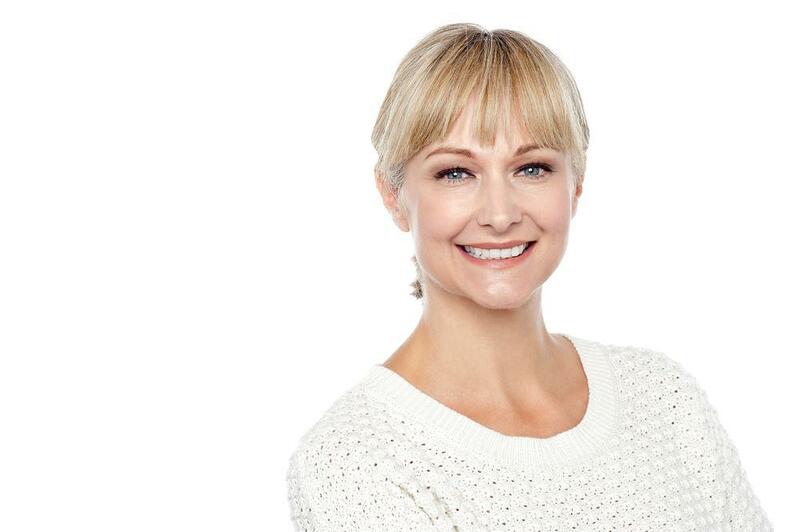 Often it is recommended that patients begin with the dermal fillers to get an idea of the kind of results possible and to see how well they like the results.